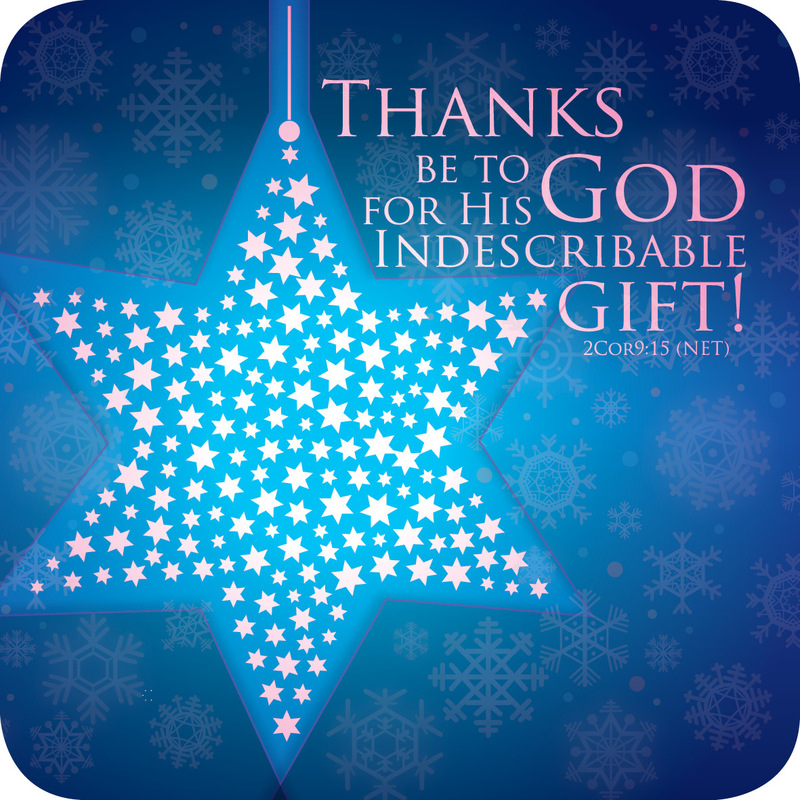 'Thanks be to God for his Indescribable Gift'. Indescribable Gift Coaster by Just Cards was published by Just Cards in June 2017 and is our 5350th best seller. The ISBN for Indescribable Gift Coaster is 5060427973894. 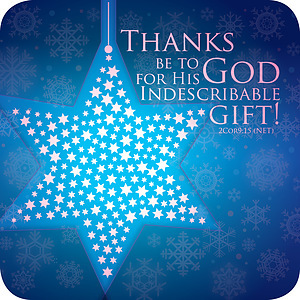 Be the first to review Indescribable Gift Coaster! Got a question? No problem! Just click here to ask us about Indescribable Gift Coaster.